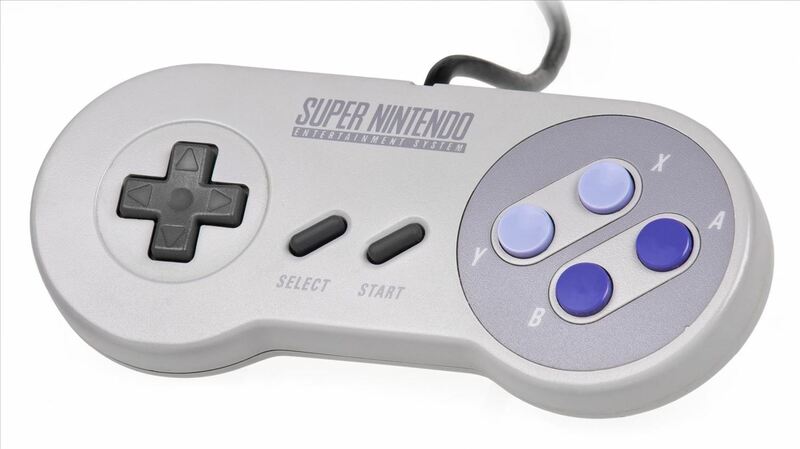 Feeling nostalgic for Super Mario Kart, but don't want to fire up the old Super Nintendo? Never fear, with a free Flash-based emulator called SNESbox, you can relive the 90s and play all your favorite games right from your browser, without having to install anything. With 1,861 games, if there's something made for the Super Nintendo that you want to play, they almost certainly have it. 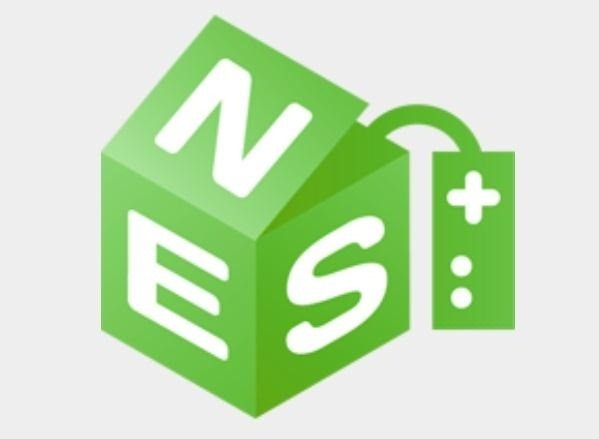 Sure, there are tons of emulators you can use, but SNESbox is different in that it gives you the ability to play with friends online. The best part is that you don't even have to create an account to play. Of course, if you want to save your progress, you'll need to sign in, but all they ask for is an email address and password. If you want to play with a friend, the site will generate a custom link you can send them to join your game. Want an even bigger blast from the past? At the top of the page, there's a tab for NES games, too. If you're anything like me, you probably still remember where to find some of the hidden items in Super Mario Bros.
To get started, just head over to SNESbox, choose a game, and click Play. Once the emulator loads, you'll be reliving the glory days when everything was 16-bit and you only had four buttons to worry about. You can find instructions on using the site and setting up multiplayer games on their About Us page. Now, on to the most important matter... Anyone up for a game of Duck Hunt?